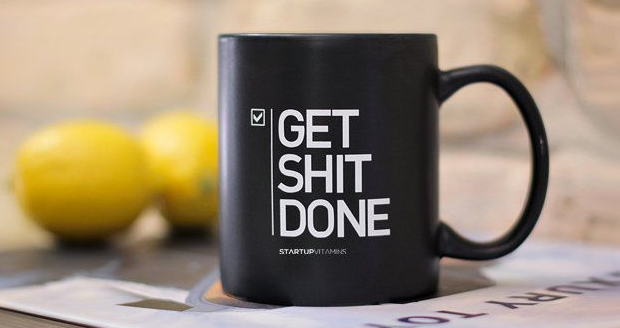 A list of things to do... Get Sh*t Done! 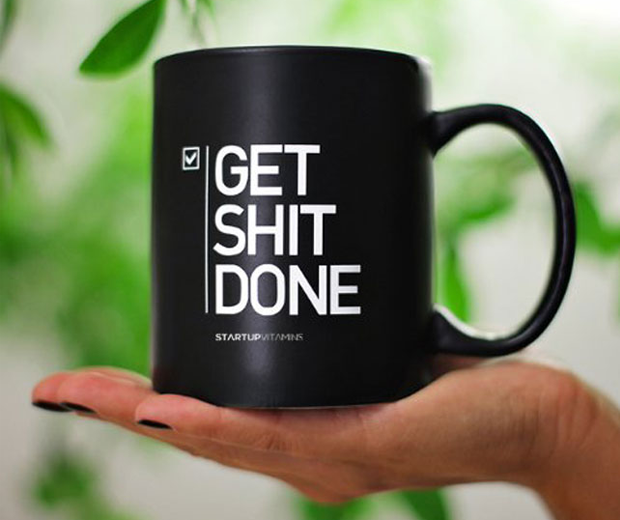 Drink coffee! Dishwashersafe.